Rider Interview: Caleb Fairly has had quite a diverse professional career so far and it has just changed again, this time he's off to join the Giant-Alpecin team. Ed hood caught up with the Texan to get the lowdown on his past travails and his future plans. The next step in the career of Caleb Fairly. 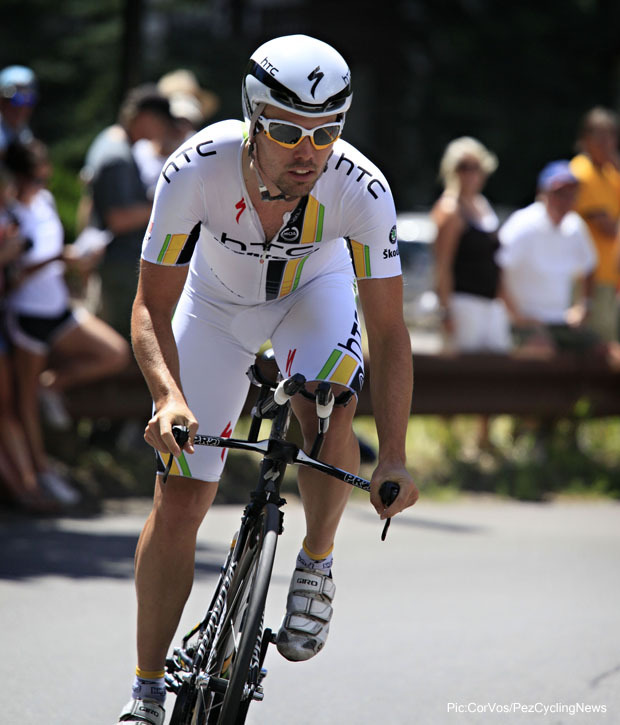 Judged on the results he achieved at the end of 2010, it looked as if 27 year-old Texan, Caleb Fairly was headed straight for the top. Riding for Holowesko Partners/Felt, the Garmin U23 ‘feeder’ team, at the start of the year Fairly won the Tour of the Bahamas, the Tour of the Battenkill and then rode a strong Tour de Beauce. The previous year had seen him in the US U23 team and a strong showing in the super fast Olympia Tour in The Netherlands had marked him down as ‘one to watch.’ Moving up to the Garmin Pro Tour team as a stagiaire at the end of the 2010 season, his debut was straight from the top drawer. He took 12th in his first race, the Memorial Pantani and followed that up with third in the Giro della Toscana. It was expected that Fairly would join Garmin for 2011, but the Garmin/Cervelo merger complicated things and Fairly went to HTC. 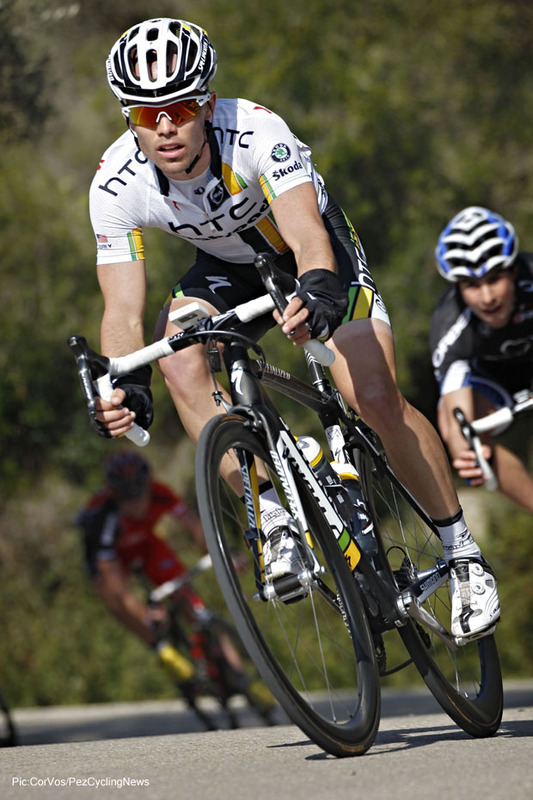 With HTC folding at the end of the season, Fairly then moved to Canadian Pro Continental squad SpiderTech for 2012. For 2013 Fairly made the move which most expected him to make two years before and he moved back with Jonathan Vaughters. There was a top 20 in the GP Industria & Artigianato, a top six in the National Road Race and a Vuelta ride that year but most of the season was spent in the service of team leaders – as was season 2014, which saw a best performance of 11th in the GP Indurain. But for 2015 it’s ‘all change’ as the man from Amarillo – didn’t someone write a song about that town? – becomes the fourth US rider to joining the mighty Giant squad. Now co-sponsored by German hair products company, Alpecin, with Kittel, Degenkolb and Mezgec for the sprints; Dumoulin for the chronos and Barguil for the GC, the squad looks to have all the bases covered. Fairly took time out to speak to PEZ about his time at Garmin and future with Giant-Alpecin. PEZ: Craddock, Haga, Jones and now Fairly - Giant-Alpecin is almost a US squad, Caleb? And three from Texas, ha! We're going to surprise some folks. PEZ: Alpecin - shampoo, not much good to guys with haircuts like you and me . . .
Or, maybe just what we need - I'm willing to try anything at this point! PEZ: How did you make the connection with the team? We 'considered each other' two years ago but the timing wasn't quite right. So we were familiar with each other and the timing was good this time. PEZ: Will you still be a Girona man in the summer and Colorado in the winter? Yes, no changes there. New teammates and old ones; Girona is perfect in many ways and my wife loves it there. PEZ: When's the first get together - any mountains to climb or shark infested waters to swim? There’s an incognito Texas camp going on now - then two camps in Spain in January. Mountains, for sure, but hopefully we'll be riding up them! PEZ: Is it still a 'buzz' when you get the new bike and kit? Yes, but it takes lots of work and time to make it all perfect. But as a bike racer, new bikes are always cool. PEZ: Have you discussed your programme, yet? PEZ: Did you get plenty notice from Garmin - was it a surprise to be let go? Jonathan Vaughters isn't known for great communication with his riders. I had gone ahead and made a deal with Giant. You can't wait around in this business. PEZ: Tell us about the Vuelta 2013, did it change you as a rider? It did - first grand tour, etc. But mostly because I developed a saddle sore on Stage Three due to a mechanic's mistake with my bike that, among other things, required me to stand entirely for three days. After being told it was too bad to go on, we instead did an impromptu hotel-room surgery. It was the most painful 5 minutes of my life. I wasn't healthy until Stage 16 so my best days of my first GT were in the last week. To go through that for my team and then get left off the 2014 Vuelta was a disappointment. PEZ: What was your 2014 season hi-lite? 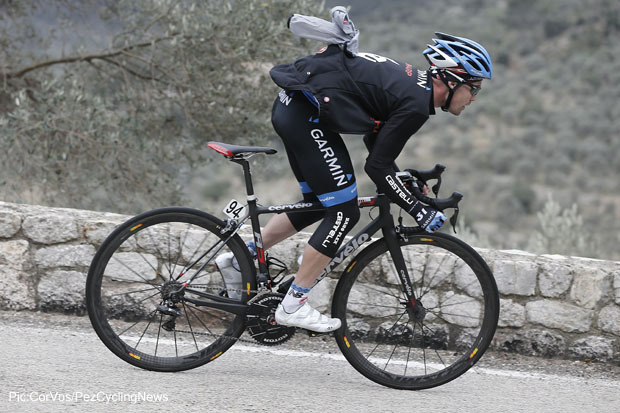 The Mallorca early season races and a March training camp - which is sad. I rode the first 1.5hr of day three in Mallorca (the Trofeo Platja de Muro, ed.) in the break, and then later was able to climb with the best 20 over the big climb of the day and finished 16th - then didn't race for 6 weeks. 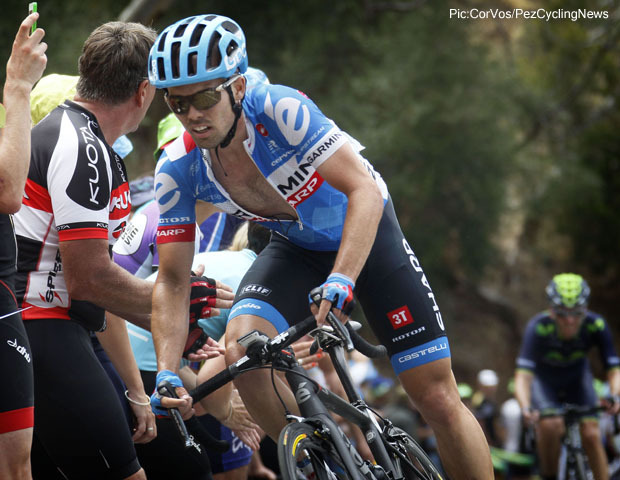 PEZ: The Tour Down Under to the Japan Cup - a long season. Yeah, it is, but like I said after Mallorca I didn't race for six weeks. It was a long season, but not a lot of depth. 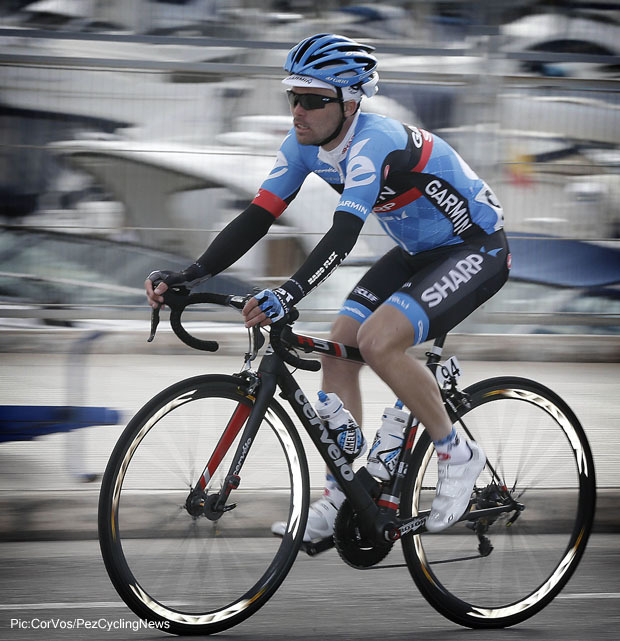 PEZ: What was your role at Garmin? Well, like most guys it was how to help the leaders. That's a pretty broad space, and was not always clear. PEZ: Have you discussed your role at Giant-Alpecin, yet? Yes, my role will be to provide support in some of the harder stages of stage races and perhaps a couple hilly classics. PEZ: How much of a winter break do you take? I take a solid month. I'm still working on my Spanish! But I've heard Giant mostly speaks English around the dinner table. PEZ: What's on the Caleb Fairly 'to do' list for 2015? A new bike, jersey and change of faces often works wonders - we'll be keeping an eye on Mr. Fairly as the season progresses and wish him well in his new endeavour.